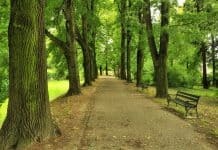 We were preparing to write this post for a very long time. 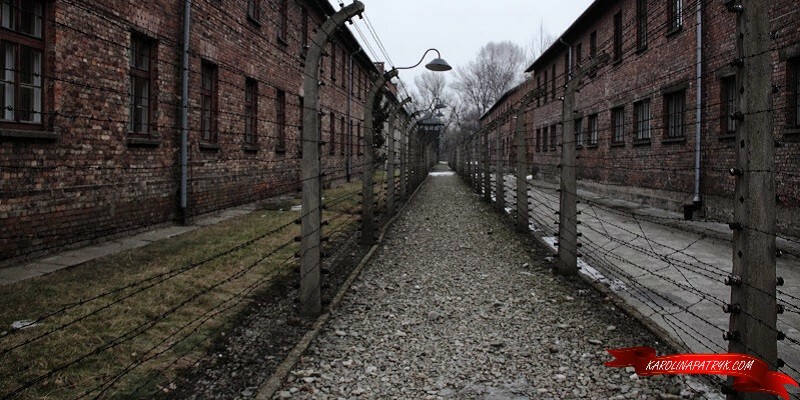 We know Auschwitz Concentration Camp is one of the most often visited place in our home country, Poland. It’s the place where the greatest number of people were murdered during the Second World War. 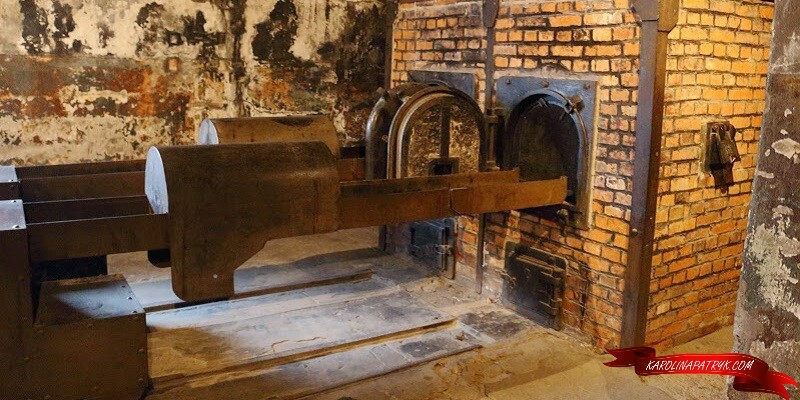 More than a million people lost their lives in Auschwitz. But this concentration camp is not only the place of extermination. It’s also a place where thousands of people were suffering hunger, misery and fear. Many people were subjected to inhuman tortures and medical experiments (injecting toxical substances, cruel experiments on pregnant women, twins and dwarfs). 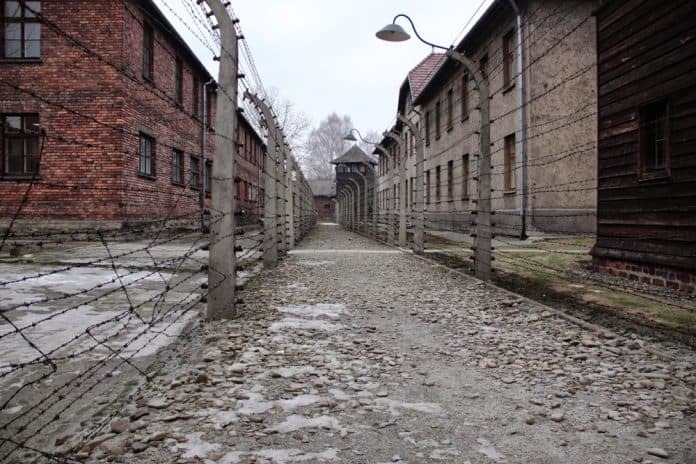 We often get angry when we hear about the ‘Polish concentration camp’. It’s NOT a Polish Camp! 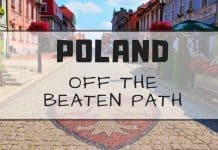 It was situated in Poland but it was founded, led and ruled by the Nazis. 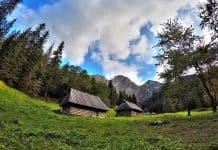 Poland didn’t exist during World War II because it was taken by Germany. The easiest way is to go there from Krakow. There is direct bus from Krakow’s Main Bus Station to Oswiecim. Below you can find actual (May 2015) timetable. See also: How to get to Auschwitz from Krakow. There are different and depending on the language in which you speak. The full pricelist you can find here. 1. Do not go there if you do not have strong nerves. Everything you can read here or see on the photos is NOTHING compared to the reality. 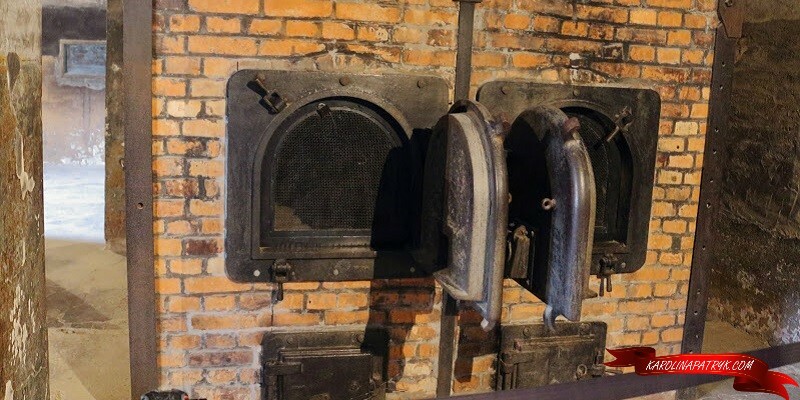 Auschwitz is a dark place, where you can feel death, misery and evil. You will see tones of human hair that was shaved before entering the gas chamber (later the hair was processed into soap). 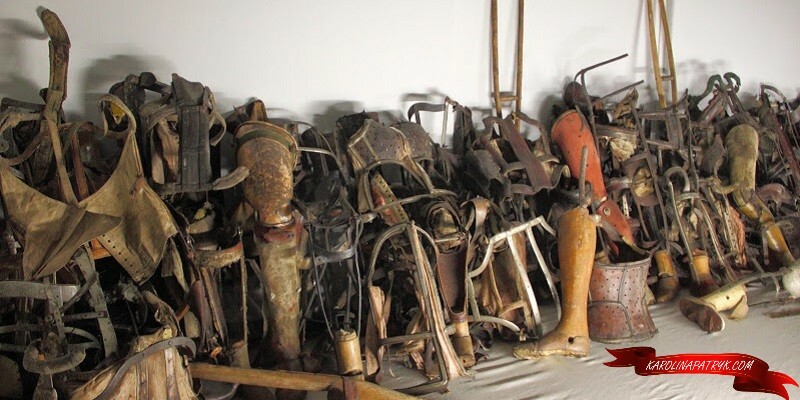 You will see hundreds of shoes, prostheses and suitcases. You will see photos of prisoners, all looking the same: skinny, pale faces, bald heads and fear in the eyes. You will hear horror stories about their lives. So be prepared- it won’t be an easy day for you. 2. Watch ‘The Boy in Striped Pajamas‘ before you go there. This movie will help you understand the whole subject and what was concentration camp all about. It will take about an hour to get there from Krakow. Visting Auschwitz Concentration Camp will take at least 2 hours. Don’t hurry. It’s worth to see everything there. Previous articleFast wifi Chiang Mai. Where to work in Chiang Mai? 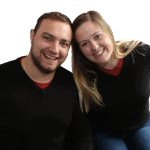 Next articleHow to be happy in a relationship? My friends over at Karolina & Patrick have more on Auchwitz if you have plans to visit the infamous concentration camp by Krakow. 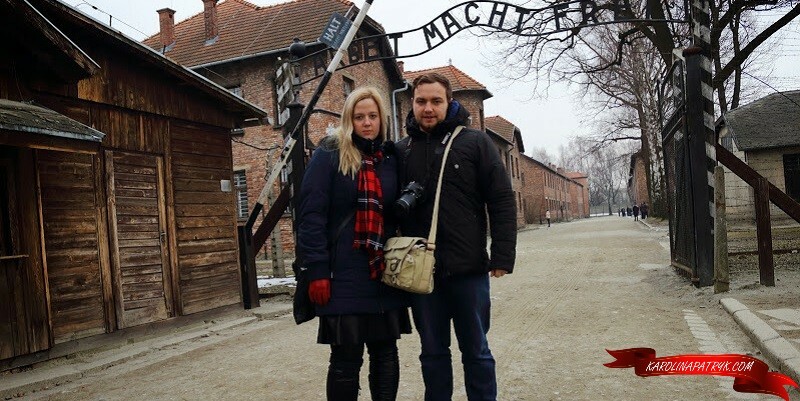 This is another article written by a Polish couple and how they reacted to their visit: Auschwitz Concentration Camp; an Awful place you should visit. Wow some great information about Auschwitz. I had quite the experience going there myself and it was a bit hard to do overall I think. It’s a really hard place to visit… But we still believe everyone should go there.